This is a sponsored post on behalf of The Good Cards. All opinions are my own. Gaming can make a huge global impact with The Good Cards! If you follow along with us Love Nerds regularly, you know that we are game people. Card games, board games, video games, phone games … we love playing games together and with our friends and family. It definitely matches our achieving personalities, but it is also a way to connect with one another. 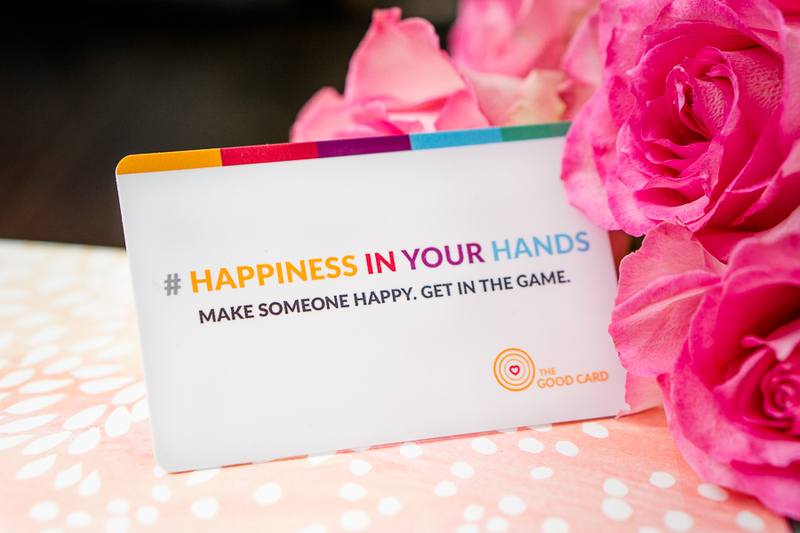 This last part is why I am so excited to be a part of a really different campaign for this blog and be sharing with you all a game that can literally make the world a better place through random acts of kindness – The Good Cards. But let me explain why I think this matters so much before I get into the details of the game itself. In addition to being nerdy and loving games, Bryan and I really believe in service and finding ways and opportunities to help those around us. This was actually a huge part of our college experience, and Bryan pledged into a service fraternity. We have seen over and over again the impact that simples acts of kindness can do for an individual, a classroom, a family, etc. People automatically begin to feel happier and less alone when someone reaches out with kindness. When my other passed away last year, it is the gestures of kindness that I still vividly remember. I was feeling so alone without her by my side, but acts of kindness helped fill that loneliness and loss with a little bit of hope and love. There are two moments that really stand out to me: 1, my blogging community friends came together to send flowers to the services as well as pay for dinner for my visiting family so we didn’t need to figure out how to host; and 2, turning around at her wake to see Bryan’s cousin who I did not know was going to drive in to see me. I clung to that kindness. Kindness can honestly change the world, even if it’s just that one person’s world on that particular day. It has a powerful ripple effect, and The Good Cards believes very deeply in that power! 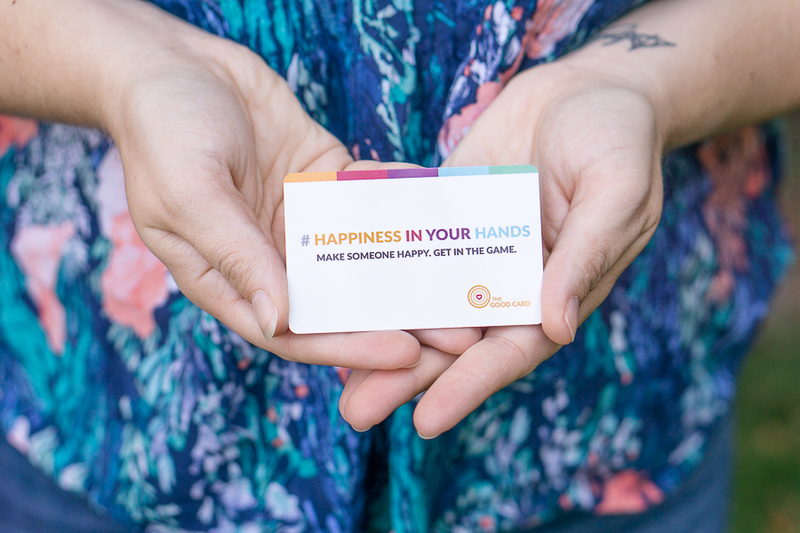 They want to help us all unlock the kindness of the world with one good deed at a time through an innovative game. The Good Game is a real life game that allows you to take on various missions and levels by completing tasks in the real world that are good deeds. It is a playable version of Random Acts of Kindness. Everything is easily tracked in-app which will allow you to see your progress and actually see the impact you are making on the world. So why a game? Games are powerful. They have a unique ability to engage an audience and create a sense of community. Plus, I think Pokemon Go clearly showcased last year that real-life gaming, where you are actively out in the world playing, can revolutionize the way we even think about games. With The Good Game, you can go out into the world and complete acts of kindness that will make the world better while still engaging with the gaming community and leveling up. How does The Good Game work? The Good Cards are the same size as your average credit card and can easily fit into your wallet while also being made from biodegradable material! 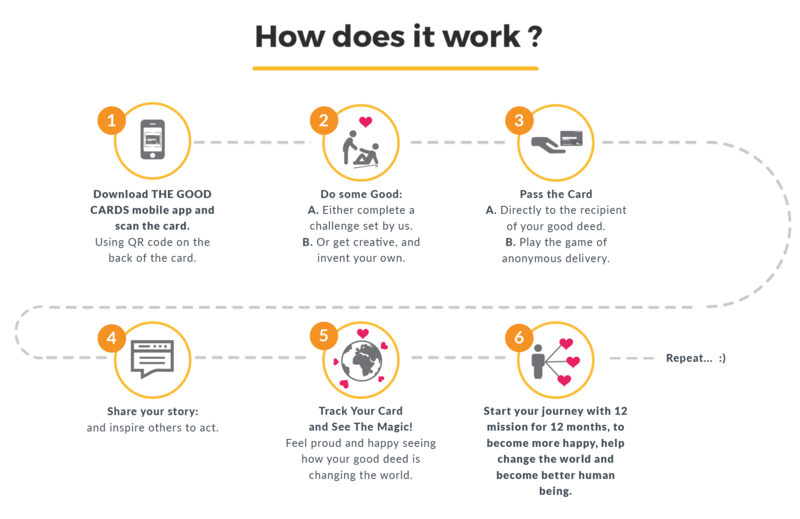 When you receive a physical Good Card, you can download the app, scan the card, and receive a mission of doing a good deed for somebody else. You will also have the ability to complete this deed anonymously. 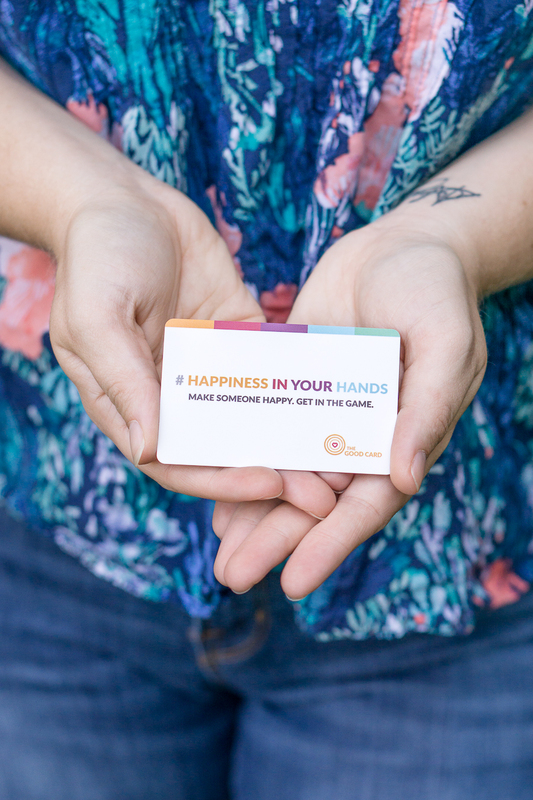 As the cards travel from hand to hand, everybody in the line is able to track it and read all the kindness stories happening around the world. 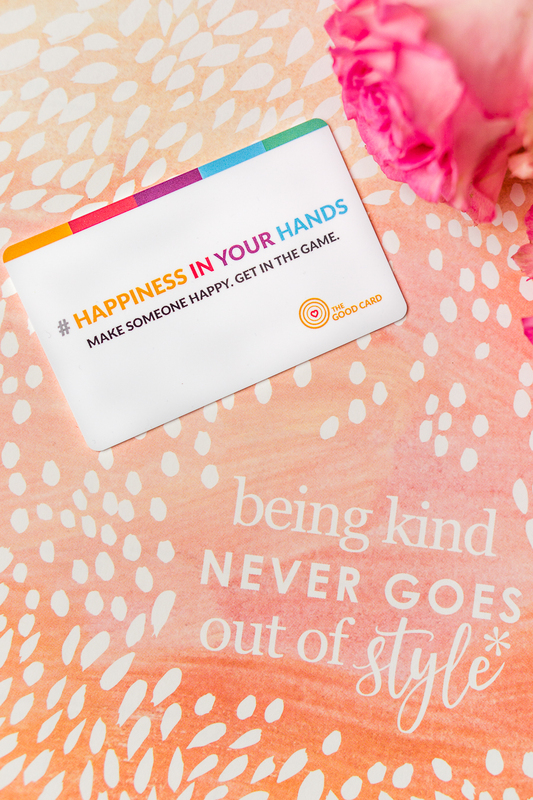 All of that kindness stems from your card and your decision to take on the original good deed. There are 12 missions and 4 levels you can complete! It has a global impact! 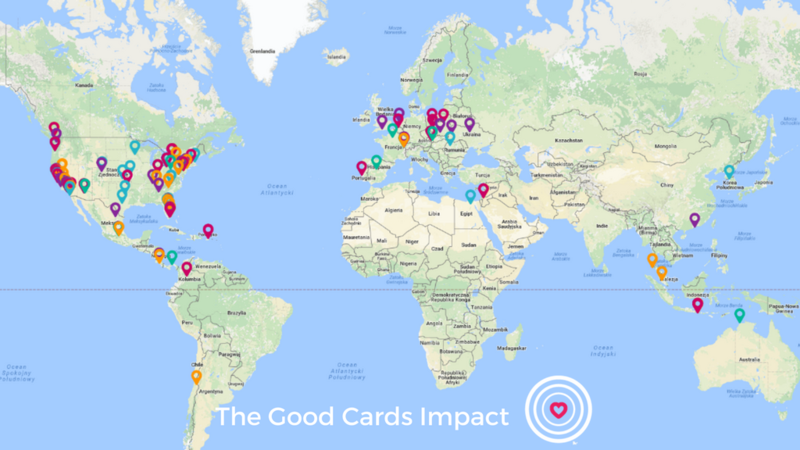 The Good Cards have already traveled from the USA to 17 countries: Colombia, Belgium, Bolivia, Netherlands, Puerto Rico, México, Chile, Costa Rica, Portugal, Poland, Jordan, Ukraine, Australia, Switzerland, UK, Canada, Bali, and Malaysia. Together we can make sure it spreads even further!